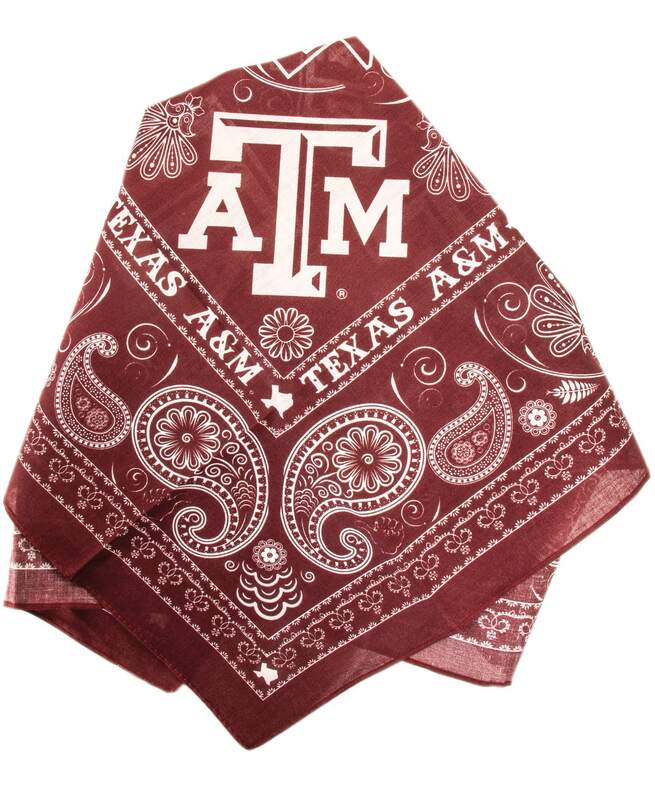 Add a hint of Aggie Spirit to any outfit with this maroon and white bandana! 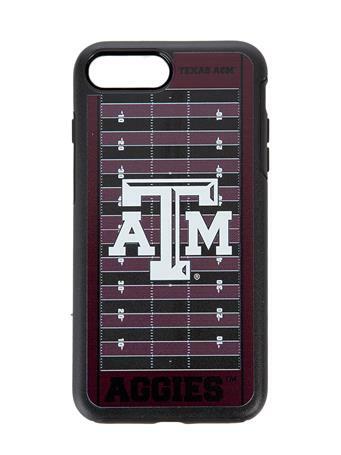 Featuring beveled ATM logos. 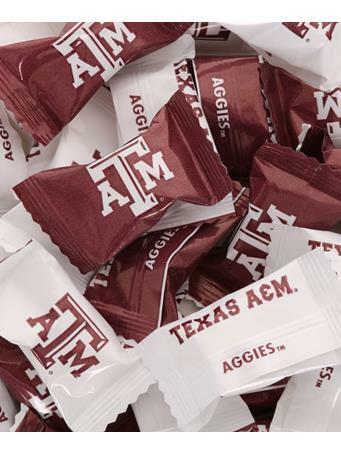 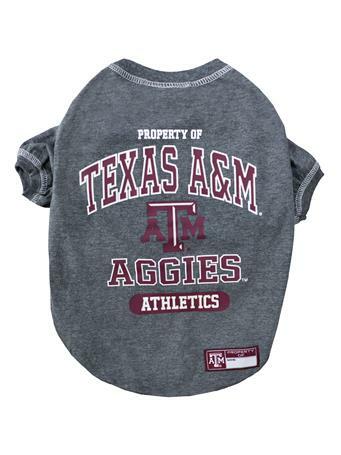 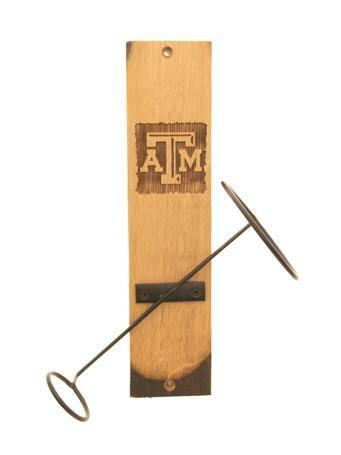 "TEXAS A&M", and little Texases, it is perfect for your Aggie pets, too!